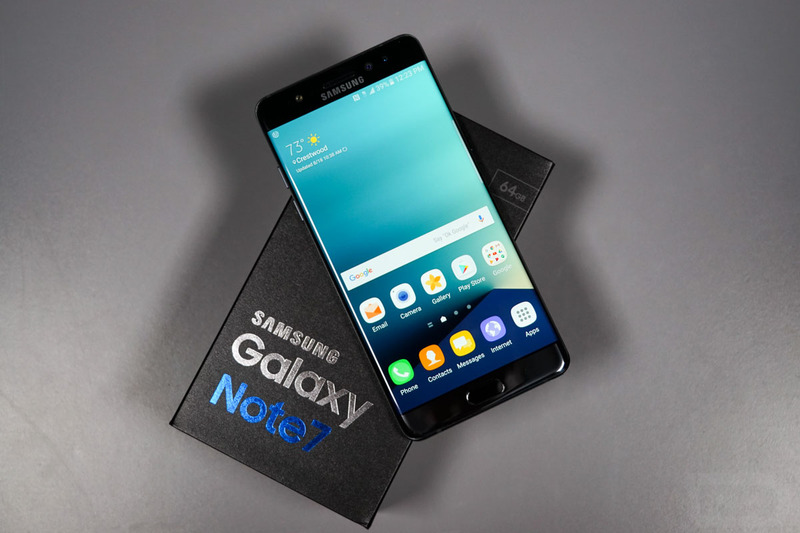 The Samsung Galaxy Note 7 is officially here and available at carriers and retailers across the US (and the globe). We like to call this “launch day.” If you took the plunge and pre-ordered, your phone should arrive today at the very least, if it hasn’t already. If you didn’t pre-order, well, today is the day to walk into a store, buy one, and walk back out the proud owner of what should be a hell of a phone. For those just catching up on Galaxy Note 7 news, you’ll want to stick close by the site for the next several days as we just finished our unboxing of the phone and are now onto diving into the dirty details of its best features, like this new minor-yet-major change to Always-on Display. As a reminder, this phone is quite expensive. AT&T, T-Mobile, and Verizon, for example, are all asking $850 or higher at full retail and the monthly payment options are basically $30 per month or higher. If the Note 7 is for you, it might be time to clear out that credit card. Below, you’ll find pricing and links to all of the major carriers in the US. Best Buy has all models from AT&T, Verizon, and Sprint through both monthly payment plans and contracts. They are also running the free 256GB or Gear Fit2 promo still. If you want to buy the Galaxy Note 7 from Best Buy, hit up this link.